Princess Henry of Battenberg was informed today of the death of her youngest son, Prince Maurice, an officer of the King's Royal Rifles Corp, who was killed yesterday in action. King George and Queen Mary visited Kensington Palace this afternoon to "console" Princess Henry, reports the New York Times. 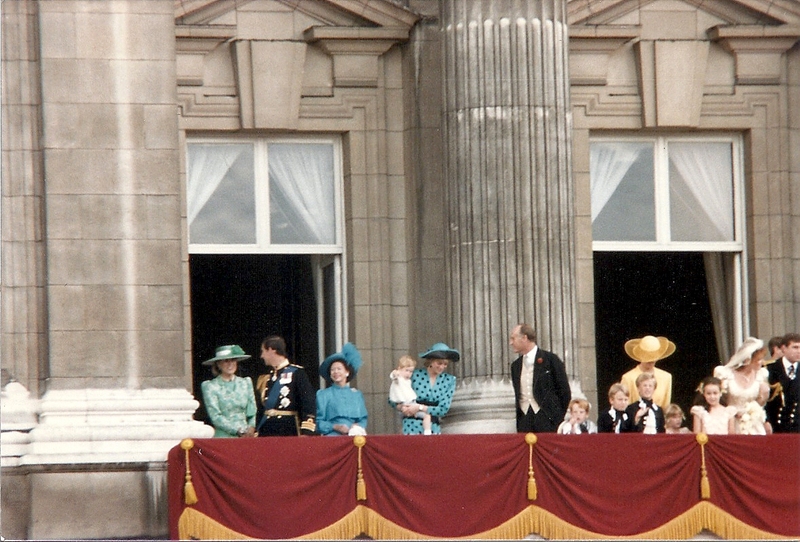 The Princess was born Princess Beatrice, and is the youngest child of the late Queen Victoria. She is the widow of Prince Henry of Battenberg, who died after contracting malaria in January 1896, having sailed to Africa to serve in the Ashanti campaign.